Are all of you having a good day? 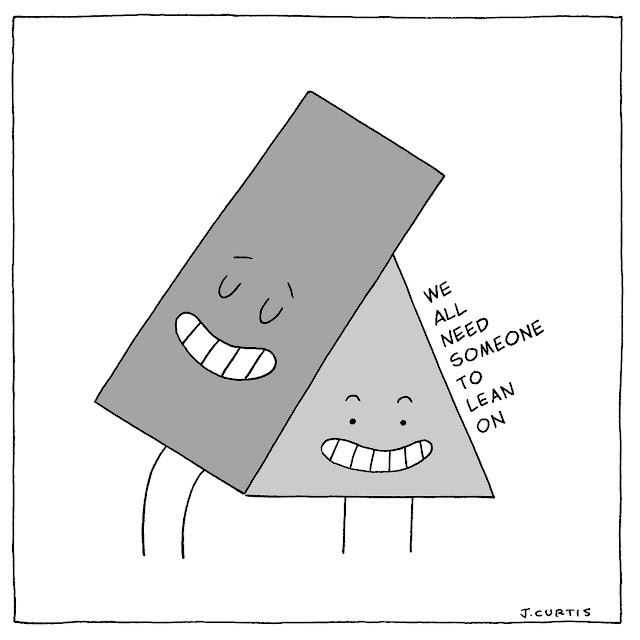 If not, I hope you have someone to lean on. Uni-Ball Vision Needle Micro on 28b. laser paper. Grey tones added in Affinity Designer.